Have you always wondered what it’s like to breath underwater? The PADI Discover Scuba Diving Course is the perfect quick and easy introduction to the fun and adventure of scuba diving & it ONLY takes 1 day! Meet at our Dive Centre where you will run through the safety rules and skill techniques with a diving professional. Your PADI Pro will then provide you with all the basic scuba gear including a mask, snorkel, fins, regulator, buoyancy control device, dive gauges and a tank. Then its straight to the pool, where you will find out what it is like to breathe underwater for the first time! Once you have mastered key skills in the swimming pool and discovered how easy it is to move around underwater with your gear. It is off to the ocean for a sea dive. To sign up, you must be at least 10 years old. Be in good physical health to participate in any in-water activities. Download a PADI medical statement and questionnaire here. You learn the basic safety guidelines and skills needed to dive under the direct supervision of a PADI Professional. Plus, you can get credit! When you participate in this option of the Discover Scuba Diving program, which includes an actual scuba dive in open water, your experience may count toward PADI Scuba Diver or Open Water Diver certification, putting you a step ahead of the game when you decide to go for it. Full day – which can also be split into two half days.  Full tuition by an internationally certified PADI Professional. Full use of scuba gear. Certificate of Recognition with PADI International Limited.